A festival for avid readers and writers alike, the Blackpool Wordpool gathers well known authors and speakers to give presentations on the ways in which we use the English language. There will be seminars, workshops, author talks, performance and poetry. Any literature lovers out there have to go to this event. The ​Blackpool Wordpool blog​ will give you all the details of the event including a full programme of events. Skelton show is a fun day out with something for everyone. 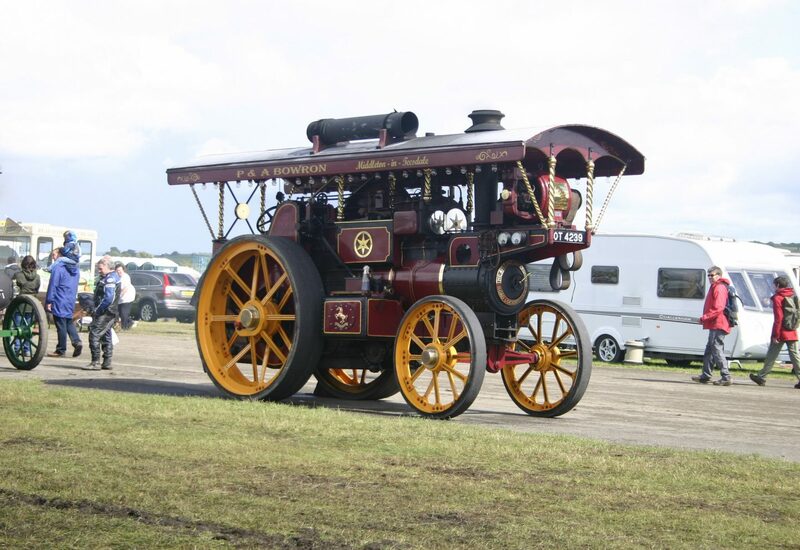 You can see a host of agricultural animal exhibitions, visit the vintage vehicles on display, take a look at horticulture, enjoy the dog shows and see homemade crafts. A real festival of local tradespeople and farmers coming together to celebrate the best of the local area. You can find out more on the ​Skelton Show​ home page. Ulverston is a national treasure within a national treasure, being the Lake District’s own festival town. A lovely market town all year round, Ulverston is home to numerous festivals, perhaps none more beloved than the Ulverston Carnival. Plans to ‘scale it down’ are being met with fierce resistance, but even so this may be your last opportunity to take part in what has become an international festivity. Read more about Ulverston and their festivals on the ​Ulverston home page​. In the 1790s, eccentric landowner Joseph ‘King Pocky’ Pocklington bought Derwent Island and held a series of regattas, involving fake invasions, swimming, rowing and sailing events and a fair on the island. More than 200 years later, the Derwentwater Regatta has returned with all the exuberance and fun-loving insanity of the original, and isn’t to be missed. Read more about the history of the regatta and how to attend ​here​. Both an enthusiast’s event and a charity fundraiser, the Chorley Model Railway exhibition will be a great day for model railway lovers. You’re even invited to bring your own engines to run on the display tracks, and there will be O gauge, OO gauge and N gauge layouts on display. Entry costs £1.50 and proceeds are going towards helping Sierra Leone to recover from the Ebola epidemic. It’s our opinion that a chance to see the Royal Shakespeare Company perform live should never be missed, and this is a chance to visit them at the Brewery Arts Centre in Kendal to perform the Merchant of Venice. This play is one of Shakespeare’s famous Tragicomedies, that blurs the common line between light-hearted comedy and dark tragedy. 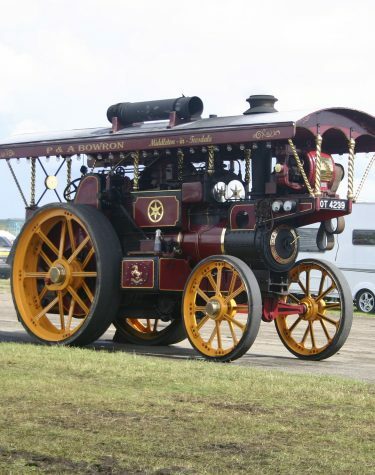 The Cumbria Steam Gathering is a steam show great enough to rival the Pickering Traction Engine Rally. With around 1300 exhibitions already registered for this year’s event, it’s going to be a busy couple of days with plenty to see and we’re promised some amazing events on show. History aficionados will definitely want to visit Samlesbury Hall, a historic home in Lancashire with a number of stories to tell. In particular, the arrival of the Pedlar’s Trunk, which Catholic priests used in the 17th century to deliver mass and other sacraments. The trunk was found hidden in the hall in the 19th century and sold at auction, but returns now for a yearlong exhibition.